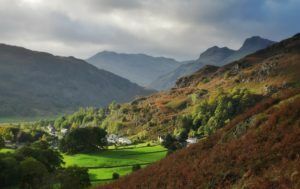 THERE’S a growing campaign to persuade visitors – to the Lakes and elsewhere – to book direct with their chosen accommodation provider. Here at Elterwater Hostel we can understand and appreciate the need for online booking agencies if you’re looking for the cheapest deal on a city break, or a package holiday overseas. Too much choice, and you might well need help making up your mind. 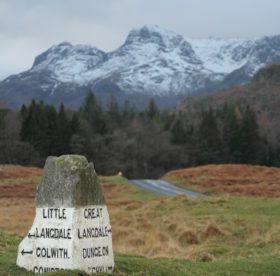 But here, in the heart of Langdale, to be honest there’s nothing quite like our hostel. We are a genuine example of that overused word, unique. We’re independent, so we’re not run by any outside organisation. We’re a family business, and our hostel is managed by people who know the area better than the back of their hands. And we’re in a tiny village, named after the nearby tiny lake, where we know that no-one else is offering quite what we offer. 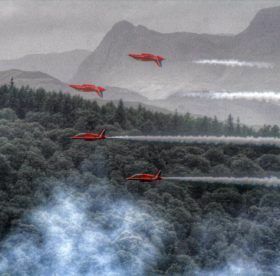 So we are making a direct appeal to you, to book with us direct. From our website you can see at a glance what we have available on the dates that you’re looking for. Maybe you’re a solo traveller looking for a room in a (small) dormitory? Then book direct. Or a family wanting a room together, and one that’s ensuite? Book direct is the answer. The details are all there for you to see, availability, cost – and the knowledge that you don’t have to pay up front, until you get here. Still not found what you’re looking for online? Pick up the phone and give us a call to book direct, especially if your request is an unusual one. Sometimes it’s possible to book sole use of a dorm, for example. And of course if you want to bring a party of schoolchildren, or a group of fellrunners, we can tell you when we have room to keep you all happy. 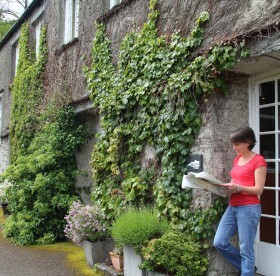 There are many other independent hostels all over the country, and around the world, of course. They are all individual, with their own special characteristics, benefits, and staff who know that these are great places to meet people and make new friends. They’re ideal for visitors from overseas, for those travelling by public transport, and for those who want the best possible value for money. These can be found on the Independent Hostels website where all the booking buttons link direct to the hostels’ own booking systems, so you can guarantee you are booking direct every time. 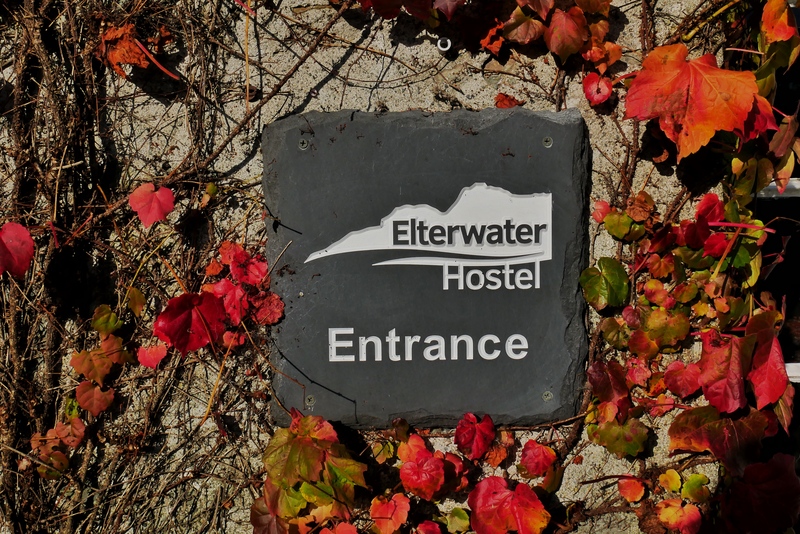 Here at Elterwater we have been making improvements season by season and we’re confident that your stay with us will be comfortable. And with Nick and his team in the kitchen, we know that you’re going to have great home cooking, hearty breakfasts, local produce – and some local beers to go with dinner. Please spread the word among your travelling friends, and stop to think when you’re next planning a trip – book direct with your hostel.